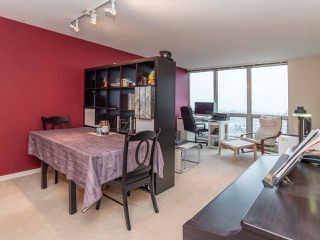 LIVE ABOVE IT ALL! 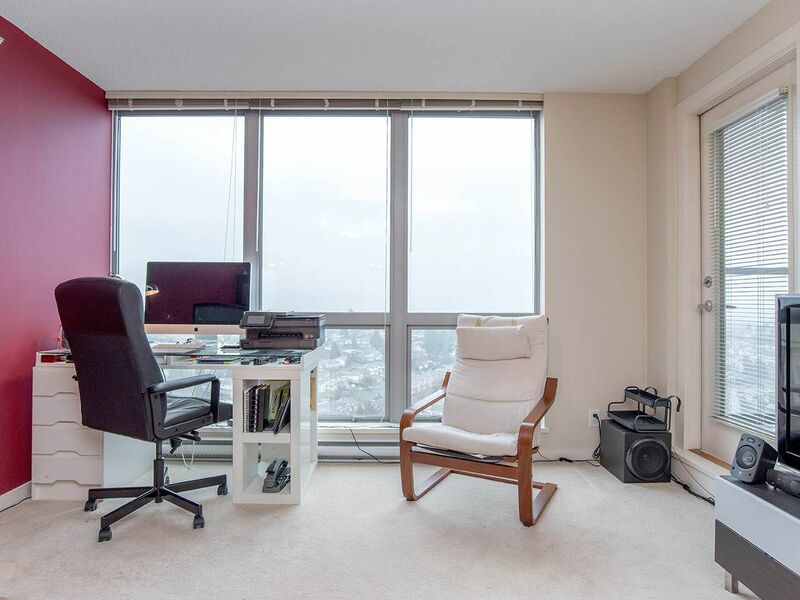 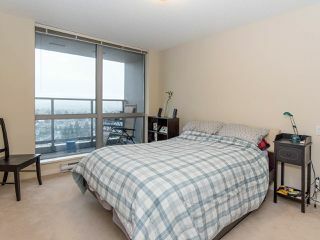 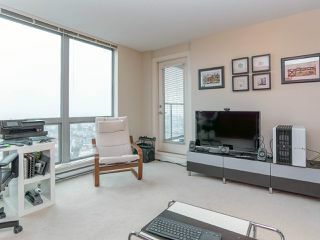 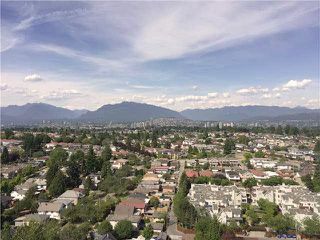 Breathtaking mountain views from this sub-penthouse one bedroom BOSA built condo. 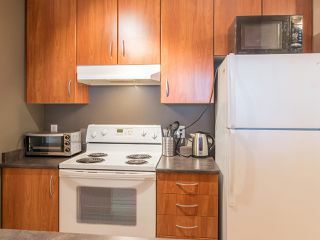 Live in the heart of Collingwood, close to shopping, restaurants, parks, the community centre and more. 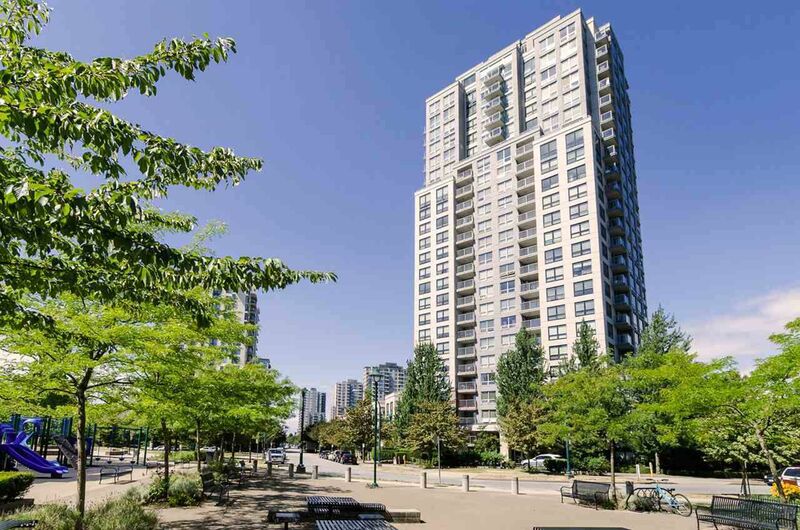 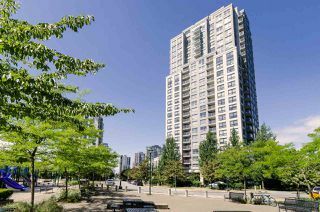 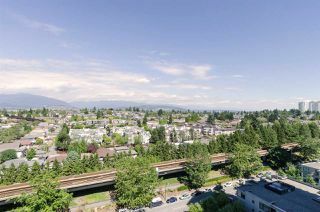 Steps to Joyce skytrain station make commuting a breeze! 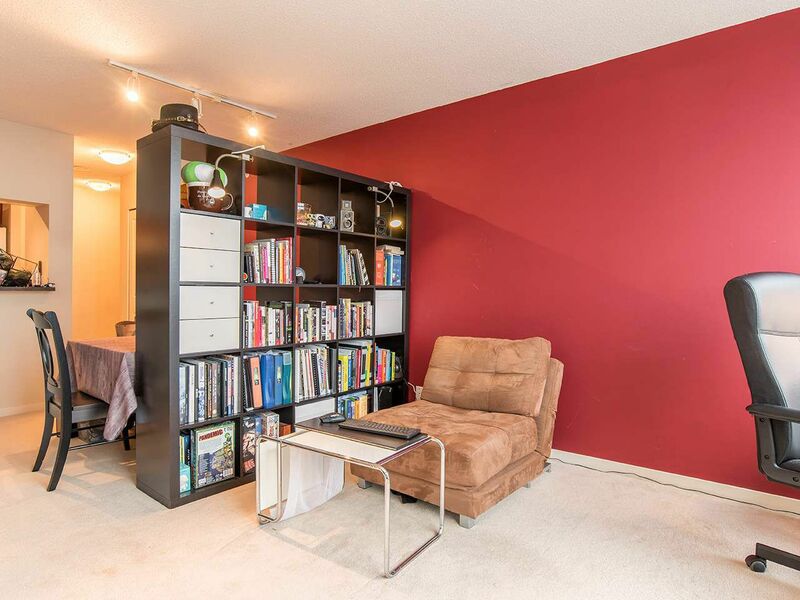 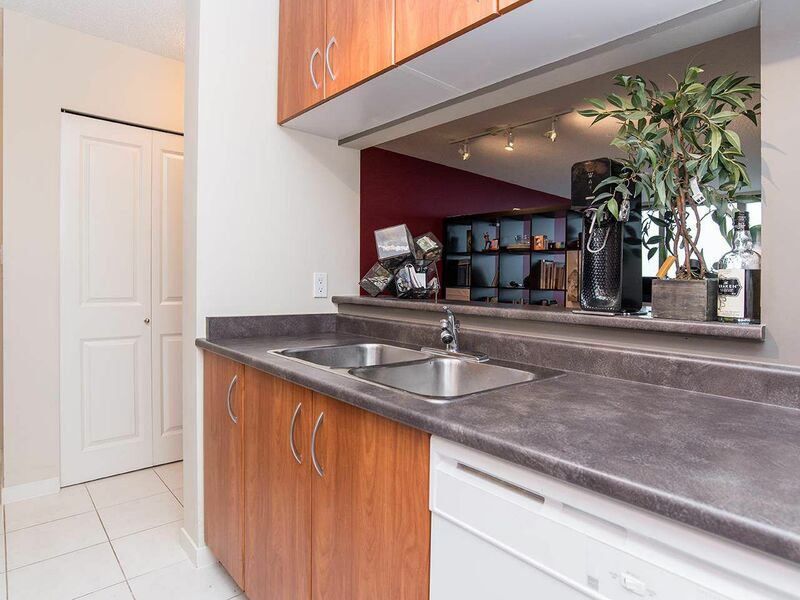 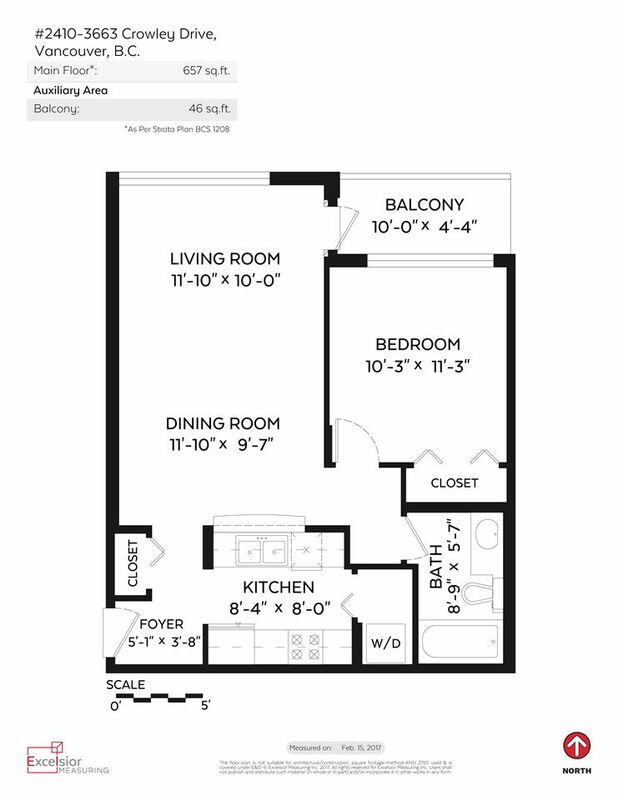 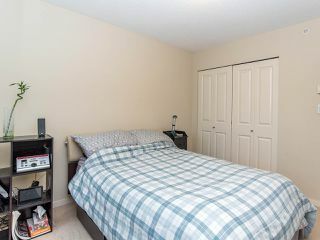 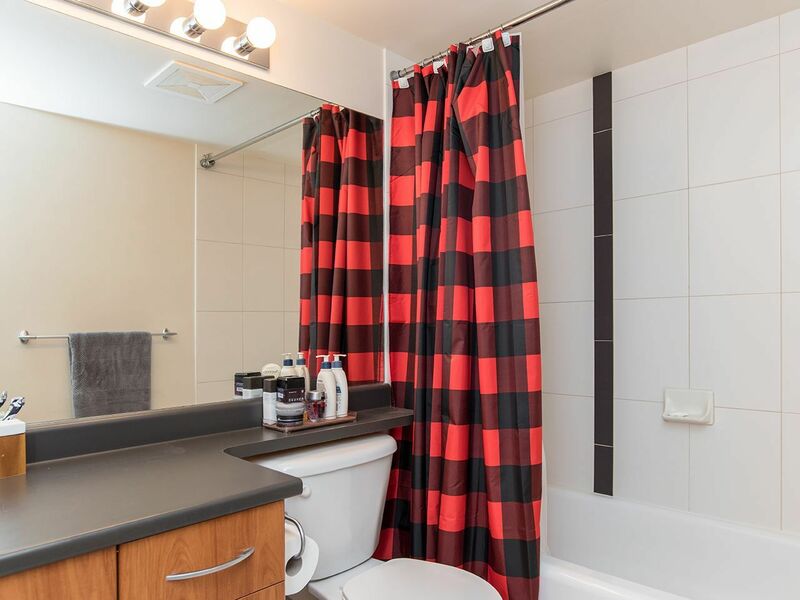 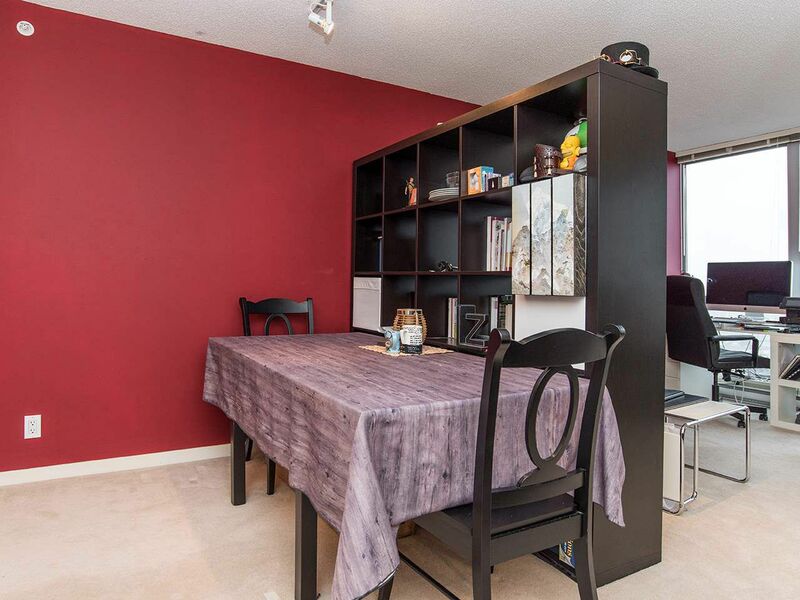 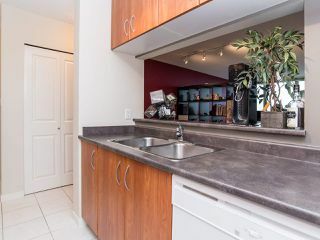 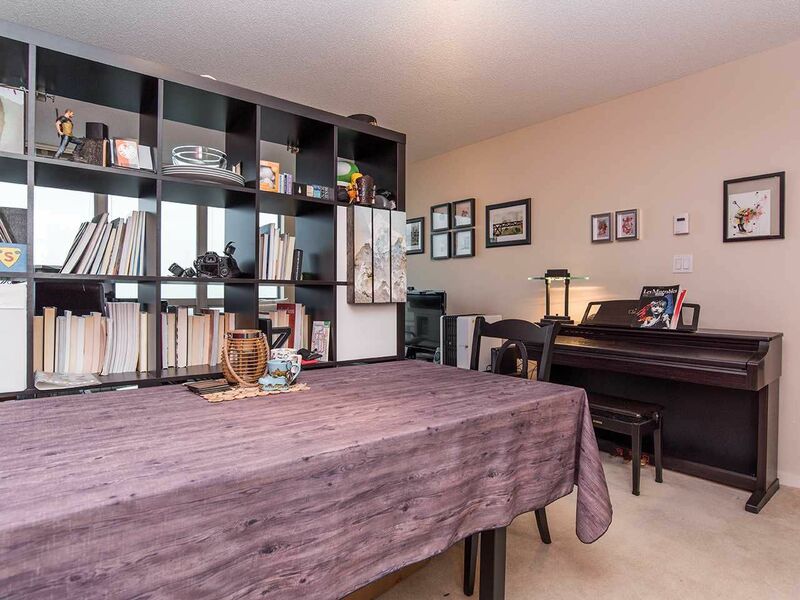 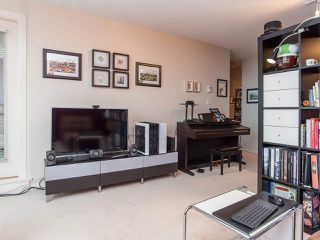 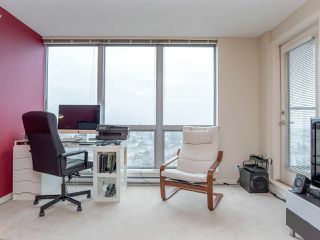 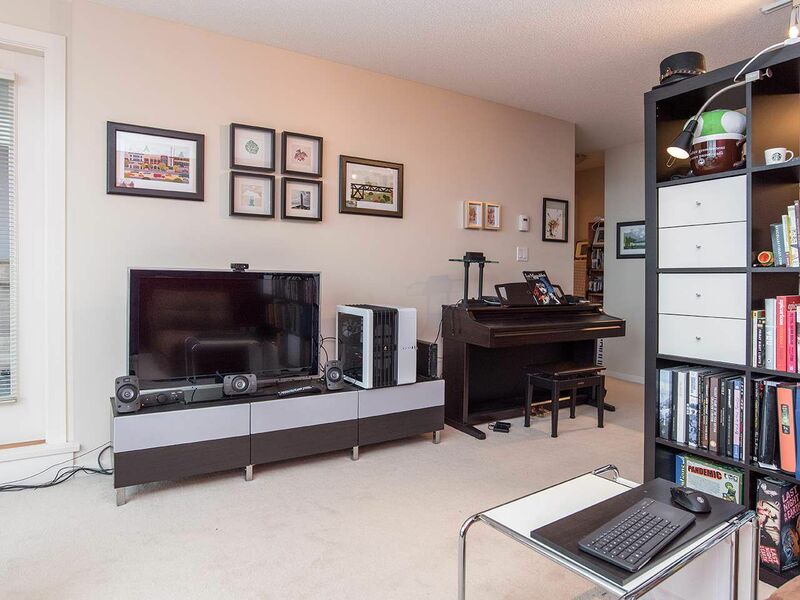 This condo is perfect for 1st time home buyers and investors (no rental restrictions!) 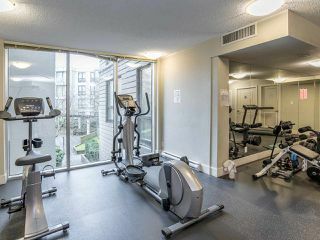 and boasts everything you need. 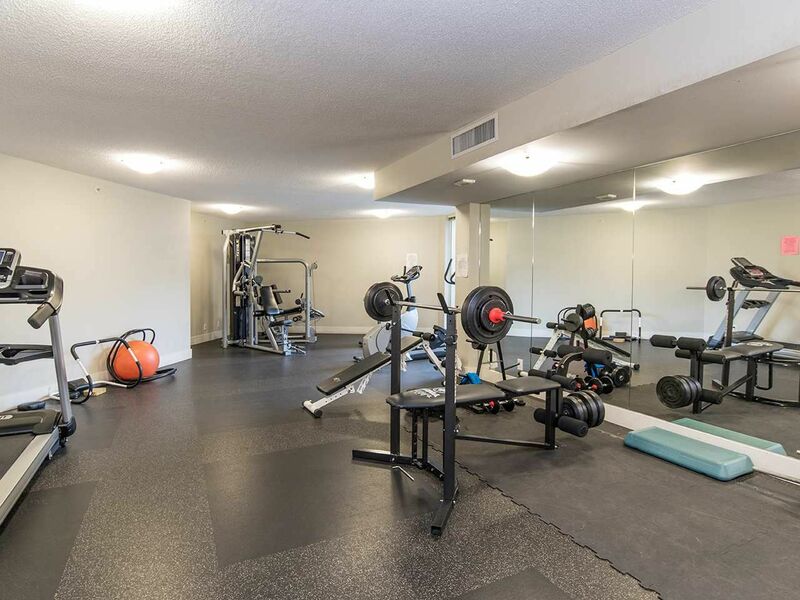 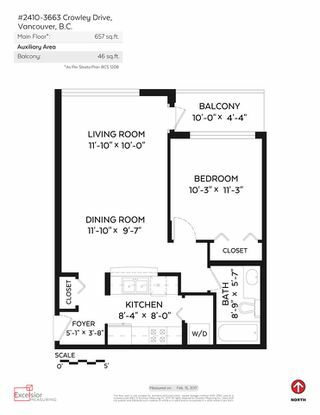 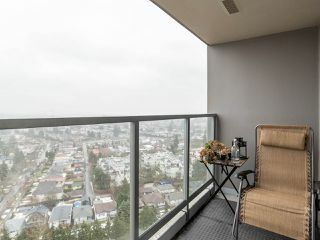 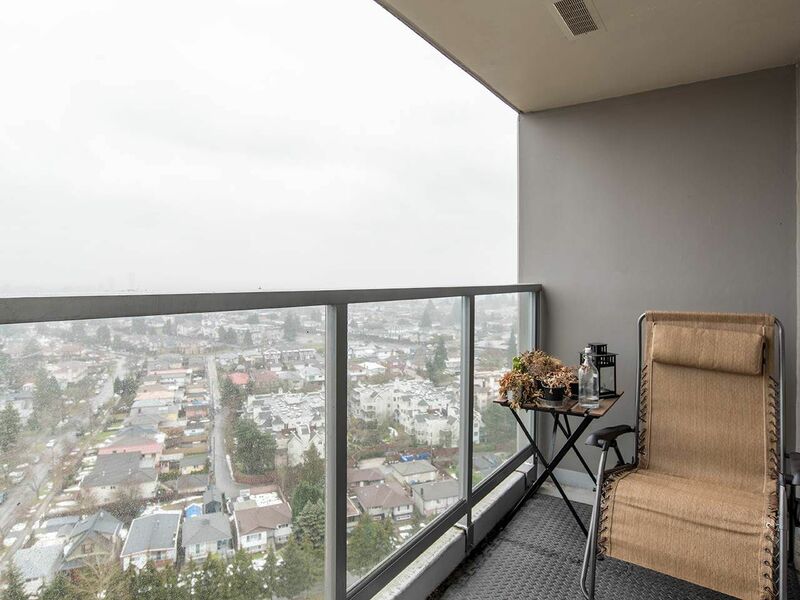 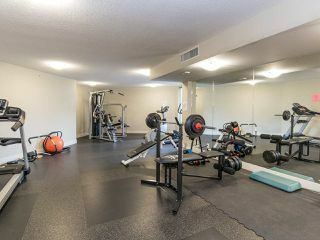 A balcony to BBQ on, in-suite laundry, a dishwasher, a gym, parking and a storage locker. 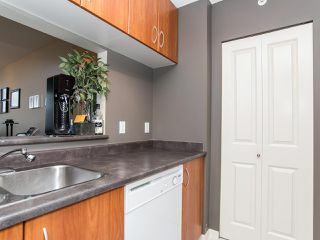 Pets welcome (one dog or one cat).